Deciphering a wine list can be one of the most confounding aspects of fine dining. Whether separated by region, grape or producer, the many esoteric terms and appellations involved in wine can feel impossible to access. 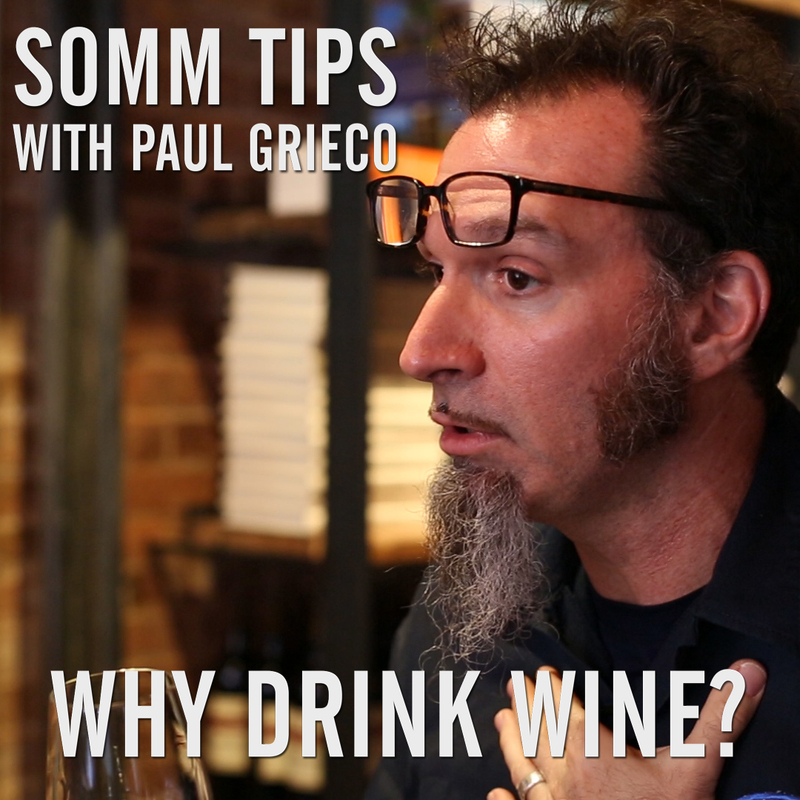 On today’s SOMM TIPS, we asked Paul Grieco how best to approach the almighty wine list, or better yet: should we even have a wine list? Paul Grieco is the owner of Terroir Wine Bar in TriBeCa. One of the most interesting aspects of Terroir is the storybook nature of its tome of wines. 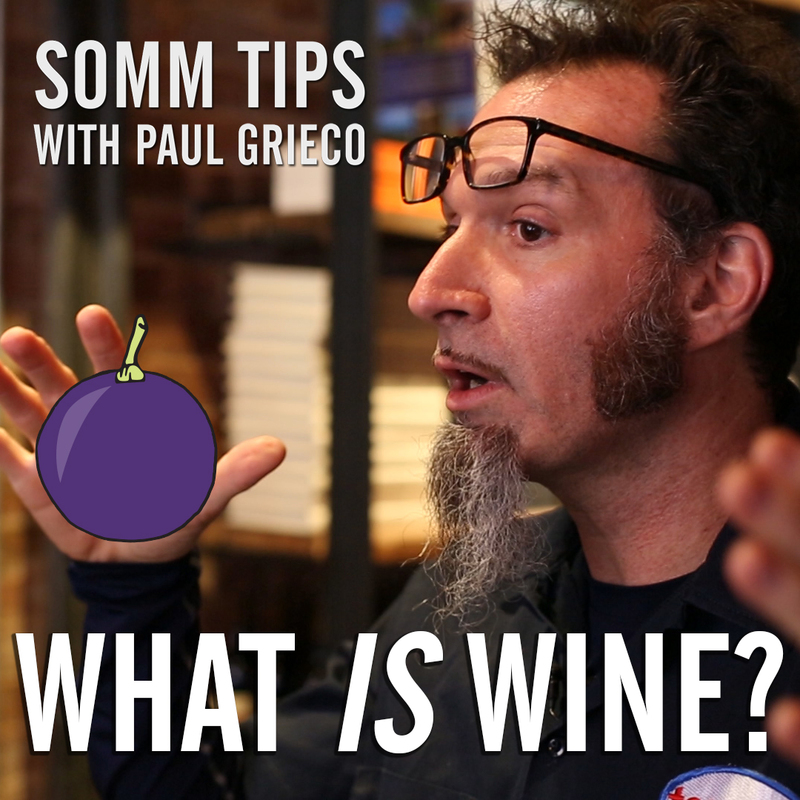 “A wine list is just that: A list of wines,” says Paul Grieco in today’s video. Wine lists don’t actually help with telling the stories of wine, which is what any good sommelier wants to do…and what we want to do here at Wine4Food. So what are the practical tactics you can use to decode a wine list? Well, aside from learning many of the regions, estates, producers and wines in the world, there isn’t a huge amount you can do. Paul’s recommendation? “Don’t even open the bloody book!” A sommelier or wine director is there to guide you to what you like. Let them know your price point, budget, and some wines you love, and everyone will be happy. 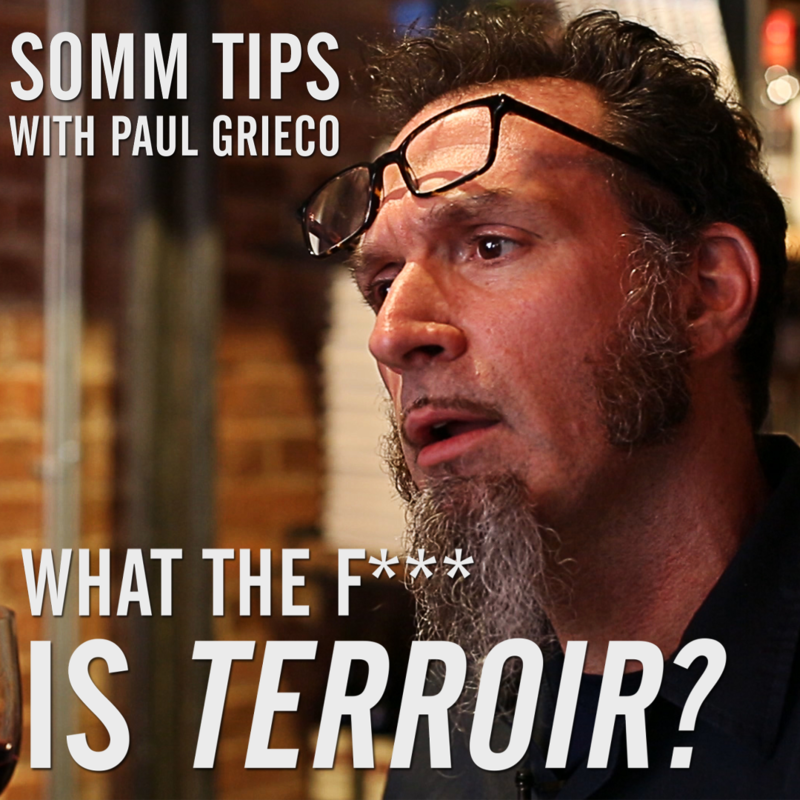 Thanks to Paul Grieco for hosting today’s SOMM TIPS, and to Terroir TriBeCa for letting us shoot in their wine bar! If you liked this video and love food and wine, be sure to subscribe to our YouTube channel, Like us on Facebook, and Follow us on Instagram. Thanks for watching!